The Powerful Global Spy Alliance You Never Knew Existed. 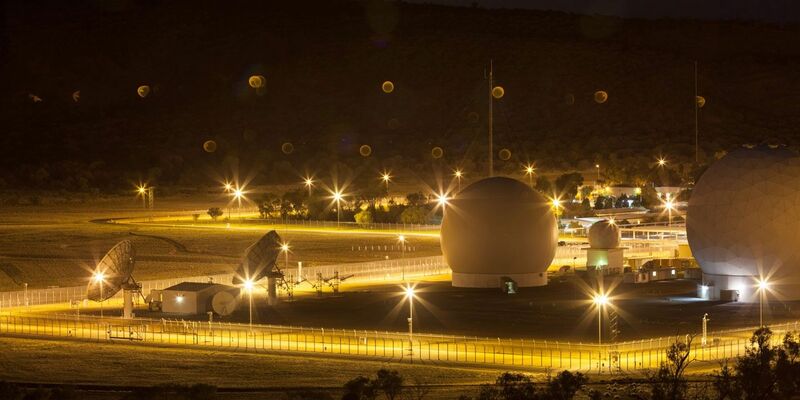 Australian Defense Facilities Pine Gap, Feb. 19, 2016. It is one of the world’s most powerful alliances. And yet most people have probably never heard of it, because its existence is a closely guarded government secret. Details about the meetings of the SIGINT Seniors are disclosed in a batch of classified documents from the NSA’s internal newsletter SIDToday, provided by whistleblower Edward Snowden and published today by The Intercept. The documents shine light on the secret history of the coalition, the issues that the participating agencies have focused on in recent years, and the systems that allow allied countries to share sensitive surveillance data with each other. The SIGINT Seniors Europe was formed in 1982, amid the Cold War. Back then, the alliance had nine members, whose primary focus was on uncovering information about the Soviet Union’s military. Following the attacks on the U.S. in September 2001, the group grew to 14 and began focusing its efforts on counterterrorism. The core participants of the Seniors Europe are the surveillance agencies from the so-called Five Eyes: the NSA and its counterparts from the U.K., Australia, Canada, and New Zealand. As of April 2013, the other members were intelligence agencies from Belgium, Denmark, France, Germany, Italy, the Netherlands, Norway, Spain, and Sweden. 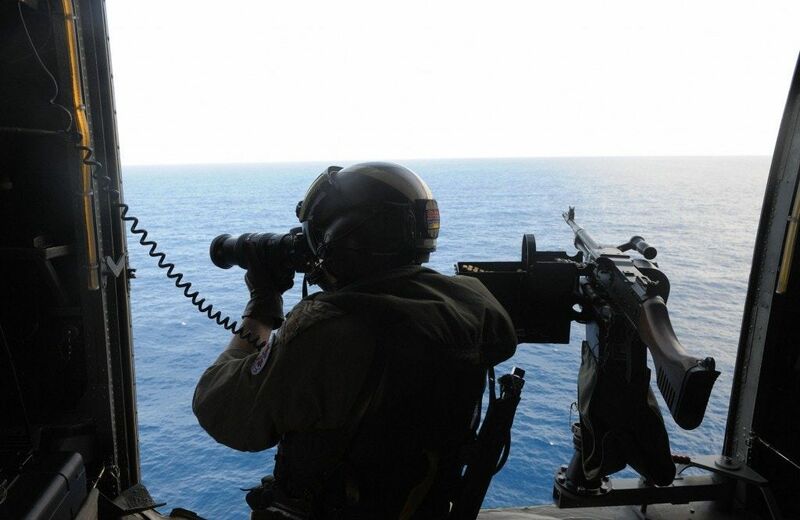 As of 2010, the agencies were focused on targeting suspected terrorists, sharing intelligence related to piracy in the Horn of Africa, and they were collaborating on the development of new surveillance tools and techniques. According to the documents, the Seniors Europe had its own dedicated communication network called SIGDASYS, through which each agency can share copies of intercepted communications. The group also used a system called CENTER ICE to share intelligence about the war in Afghanistan. The documents indicate that the Seniors Europe hold an annual conference, each time in a different location. In 2013, for instance, the group gathered in Sweden; in 2011, it met in the U.K; in 2010, in Germany; and in 2009, in Canada. In 2013, the NSA expressed an interest in creating a permanent facility that would host representatives from the Seniors Europe in a joint collaborative space. The NSA discussed the idea with its U.K. counterpart, Government Communications Headquarters, or GCHQ. The British were “all in” on the proposal, according to the NSA. However, from some unnamed members of the SIGINT Seniors, there was “persistent pushback” on the plan. The NSA was passing the Indians selected top-secret material, and India began leaking some of the intelligence. The founder members of the Pacific alliance were the spy agencies from the Five Eyes, as well as South Korea, Singapore, and Thailand. By 2013, France and India had joined the Pacific group. The NSA was particularly keen on having India on board as part of a broader U.S. government effort to improve relations with the country, and “felt strongly that India’s participation in multilateral intelligence sharing would help mature its Indian SIGINT agencies as well as provide regional [counterterrorism] expertise.” In March 2008, then-NSA Director Gen. Keith Alexander led a delegation of officials – including representatives from Singapore and New Zealand – to New Delhi, where he asked India’s spy agencies if they would like to join forces. Three months later, the Indians accepted. The Pacific group used a system called CRUSHED ICE to share information. According to an NSA document dated from November 2007, CRUSHED ICE is a secure network that enables sharing of secret intelligence, collected from intercepted communications, about counterterrorism. “The system allows for collaboration by way of voice, binary-file/email exchanges, analysis and reporting, graphics and mapping, communities of interest, collection management, and other applications as needed,” the November 2007 document stated.